The Enterprise Zone, which offered ten Kent based start ups free space at this year’s Kent County Show, returns for the 2019 Show on 5, 6, 7 July. Organisers, the Kent County Agricultural Society, introduced the initiative as part of their commitment to providing local businesses with a platform at their annual Show in July. This opportunity will provide some of Kent’s newest businesses with the chance to showcase their products and services to over 77,000 visitors. Successful applications will receive a free 3m x 3m tented stand at the Show to showcase their products and services, tickets for staff, and support in promoting their attendance at the Show. The Kent County Agricultural Society is currently accepting applications for the 2019 Enterprise Zone and encourages any businesses who have been trading for less than a year and who are based in Kent to apply. Applications will be open until Monday 8 April and shortlisted candidates will be invited to meet with Rosie Gouldsworthy and Lucy Hegarty, Show Manager.  To apply for the Enterprise Zone and find out more about the Kent County Show, visit www.kentshowground.co.uk or follow the Show on social media using @kentcountyshow.